This is one of my all time favourite products ever. I seriously can’t imagine going a day without this cream.. Not only does it improve my workouts by allowing me to workout longer, sweat more, and reduce muscle soreness but it has also made its way into my daily night time routine. 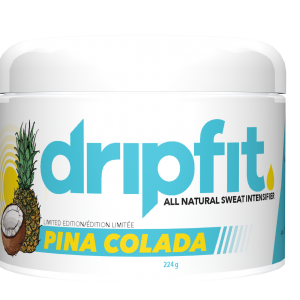 I have suffered with eczema my whole life which flares up with sweat and heat… as someone who sweats everyday and for my job this has caused me a lot of discomfort until I started using Dripfit. drift is the ONLY cream I have found (that doesn’t have steroids or prescription) that not only helps to soothe and heal my dry sensitive skin when it flares up but doesn’t burn when I put it on thanks to the all natural ingredients of this product <3 I also apply it on my hair and eyelashes to help them grow (thanks castor oil) and use it as a face mask in the evening. Thank you to this company for their high standards in the quality and ingredients of this product. I truly believe everyone can benefit from this product. I LOVE DRIPFIT! Extremely expensive for what you get. Good product though. This literally has a million uses. Chapstick, face cream, eye lash growth and of course helping sooth my achy muscles after a workout !! Oh and the most important sweaty potential lol! Holy tamale!!! Is this cream ever A GAME CHANGER! I’ve been using this amazing product for a while now, and I’ve used it for so many different things! From using it as a sweat enhancer to help me burn more calories during prep, to a moisturizer during the harsh winter, keeps my baby hairs at bay haha and! My latest fav use is using it as a carrier for my essential oils! If your looking for a product that works for you this is IT! thankful this product is all natural without any preservatives or dyes. Drip Fit is definitely a staple in our house! Not only does it amp up our workouts but we also use it for it’s skin benefits. Last winter my skin was so dry, but now that I’ve added Drip Fit into my daily skin care routine I NEVER have that dry skin anymore. Love love love… can’t say it often enough this little jar of heaven gives me the sweat and pump i need at the gym but also gave me amazing skin reduced my stretch marks and dry skin and reduces my muscle soreness. It smells amazing and being 100% natural tops it all off. The best sweat intensifier I’ve used! I get the best sweat of my life when I use Drip & the belt. I also use it regularly after showering for recovery on rough days. 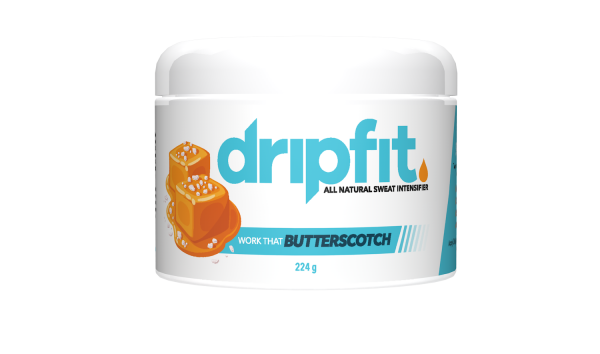 Dripfit has been a staple of mine for the gym. 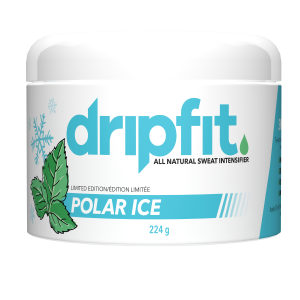 It increases the sweat during exercise but is also fantastic for any skin issues or sore muscles. Love that it’s all natural and leaves my skin nice and soft after. Never workout without it!! This scent is DELICIOUS. 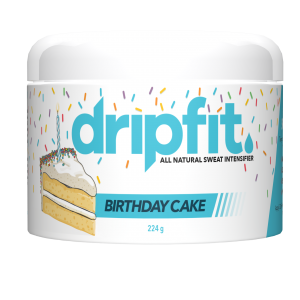 This was the first DripFit Cream scent I ever tried, and let’s just say…I am now a DripFit lover for life! I’ve never looked forward to my cardio sessions more!